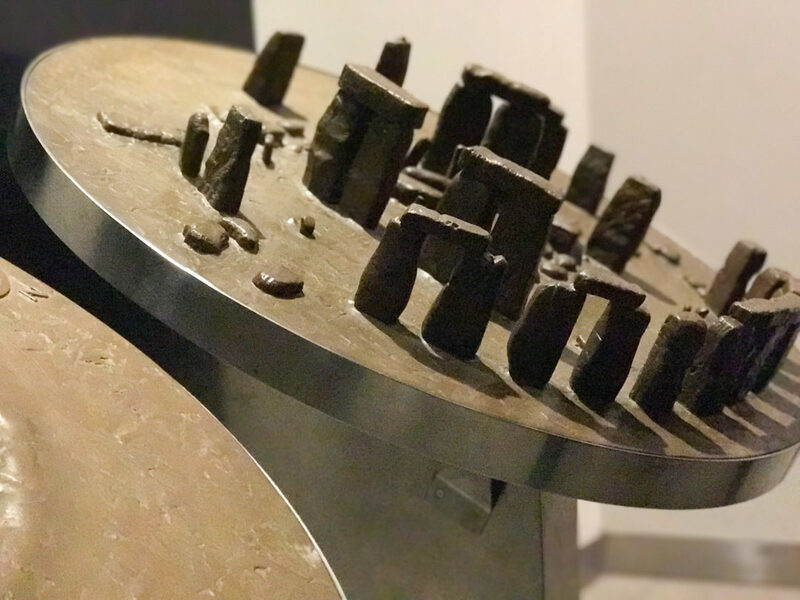 The monumental and mysterious Stonehenge is undoubtedly a symbol of Britain, as much as the red telephone box or double-decker bus. It is placed in the English countryside, in Salisbury, a 130 km trip from London. The location is full of mystery since nobody knows exactly why the stones were assembled in this way, but there are lots of theories. 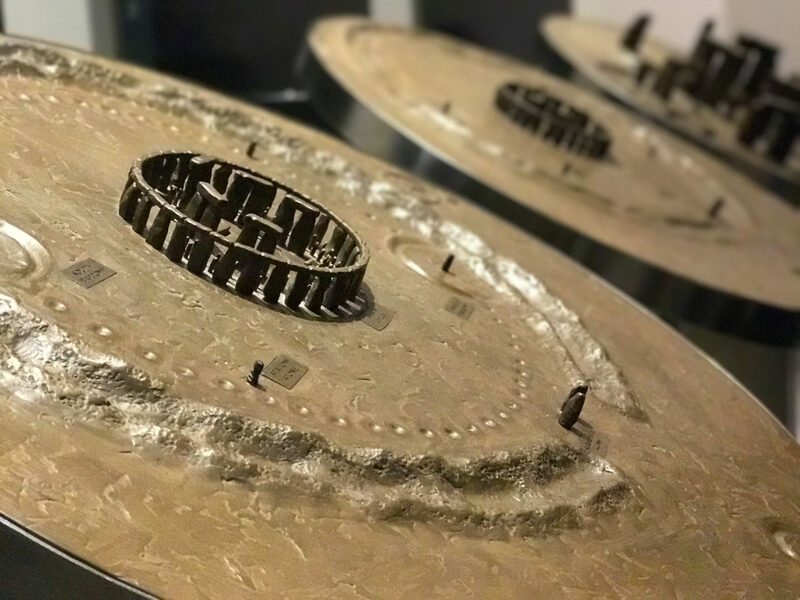 Some say that it is a place of healing, burial, or an astronomic temple, other say that it is a monument built by an extraterrestrial civilization. In reality, it’s been 5000 years since the monument is around so most probably it served more than one purpose. 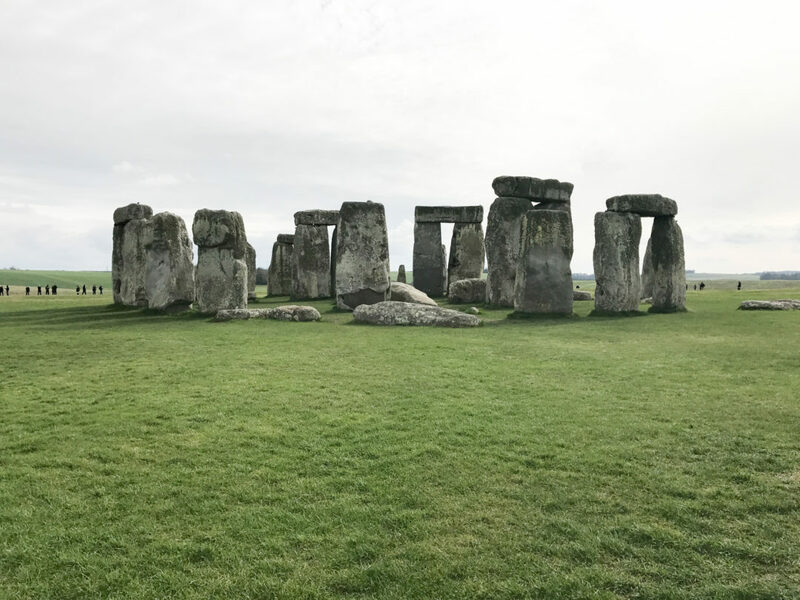 Ancient Stonehenge is a prehistoric monument, made up of an outer circle bank and ditch, and an inner circle of stones, and in the middle, there is the distinctive Stone Circle. Archeologists believe that the monument was assembled between 3000 BC to 2,000 BC. The monument was built in several phases. In the first one, around 3100 BC, a ditch was dug, and the chalk that was excavated was used to form the round bank. During the second phase, around 3000 BC, some form of timber structure was built within the enclosure. There were also 56 pits found within the outer edge of the enclosed circle, that contained cremated remains of men, women, and children. These were called Aubrey Holes, after John Aubrey, the man who discovered them in the 17th century. 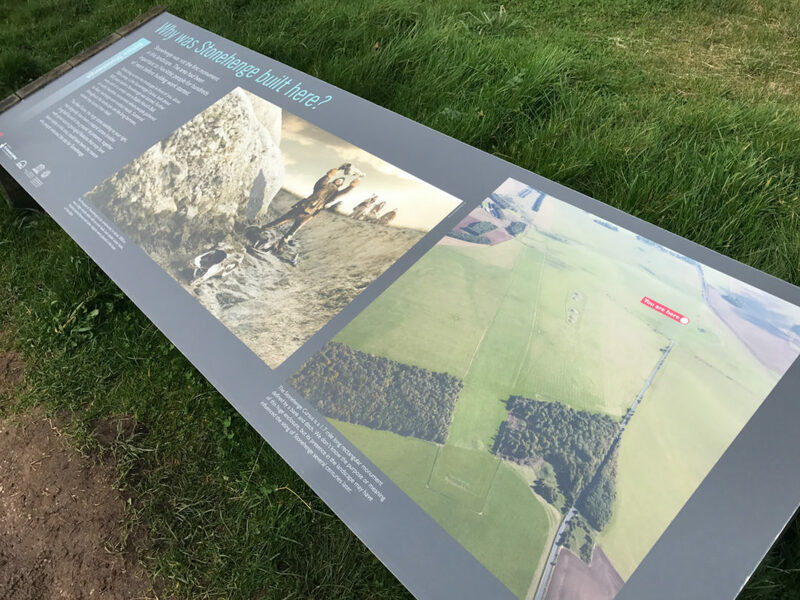 There is also other evidence of cremated human remains, in the ditch or other parts of the monument, leading to a theory that Stonehenge may be the first cremation cemetery located in Britain. 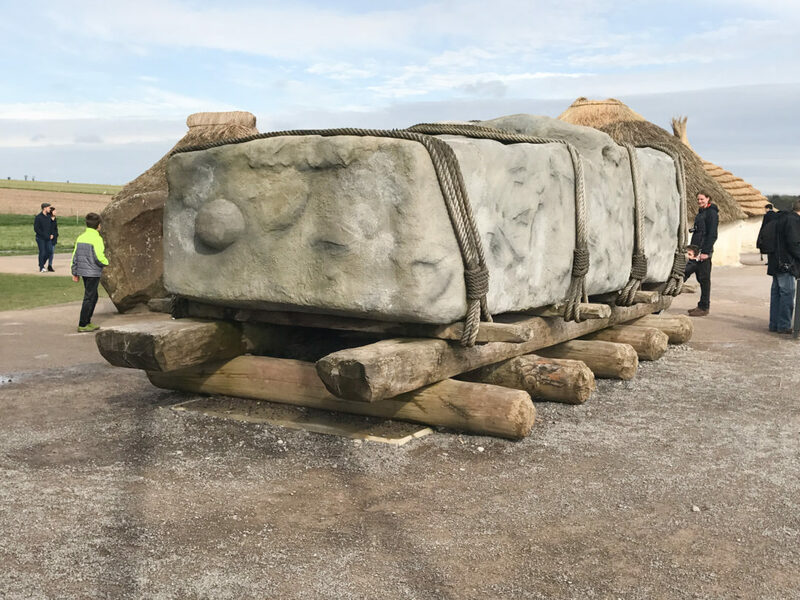 The construction is made up of 80 bluestones, each piece weighing around 2 tons, which were put in two areas inside the enclosure, and later removed. The stones that make up the large circle weight around 25 tons each, and were put in place around 2600 BC – 2400 BC. The outer circle is made up of 5 trilithons, each one weighing around 50 tons, which are placed in a horseshoe shape. Around 2400 BC – 2200 BC, the blue stones were placed again within the circle structure. Visiting Stonehenge is an easy day trip from London, and there are a few ways to go there. The cheapest way to visit Stonehenge from London is to go by coach. 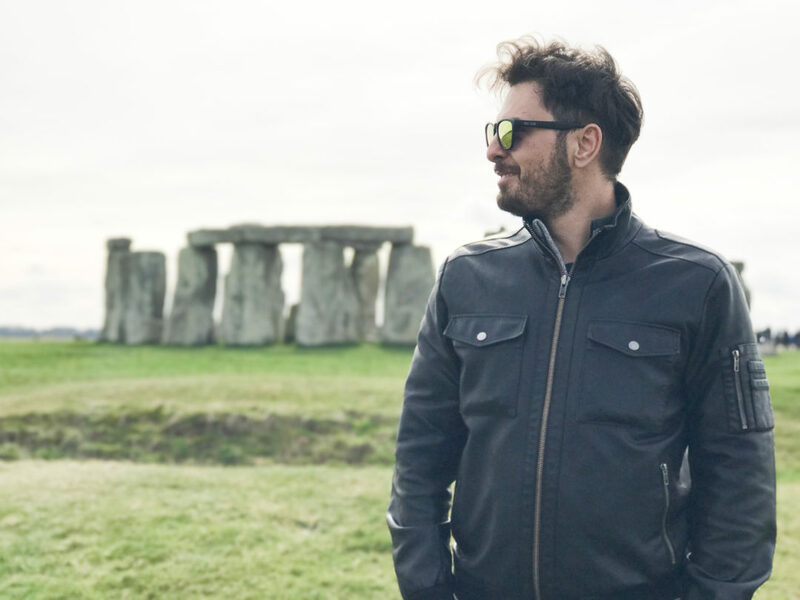 There are a lot of offers that you can choose from, some going just to Stonehenge, others offering a wider tour that includes other sights like Bath or Oxford. 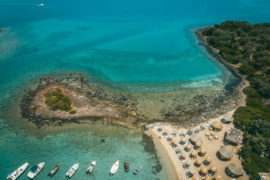 The prices, including entrance fees, is around 40-50, and it is the best options if you only have one day at your disposal. When booking, read the offer carefully to see whether the cost included or not the entry fee. It is possible to get to Stonehenge independently, but it can be more expensive and also requires a bit of planning. To get there using public transportation from London, first of all you need to go to Salisbury and then take a bus or taxi to the site. The train is about a two-hour journey from London’s Waterloo station and will cost about £38 per person (book online in advance at thetrainline.com for the best deals). 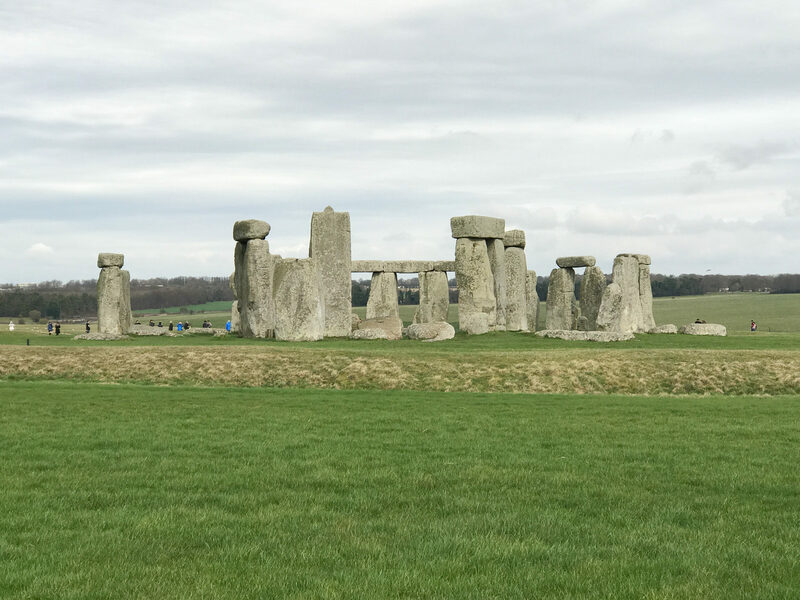 After getting to Salisbury, you need to go the extra 10 kilometers to Stonehenge.The easiest way to make this journey is by bus – the Stonehenge bus costs £14. If your group includes more people, it is cheaper to share a taxi from Salisbury instead. 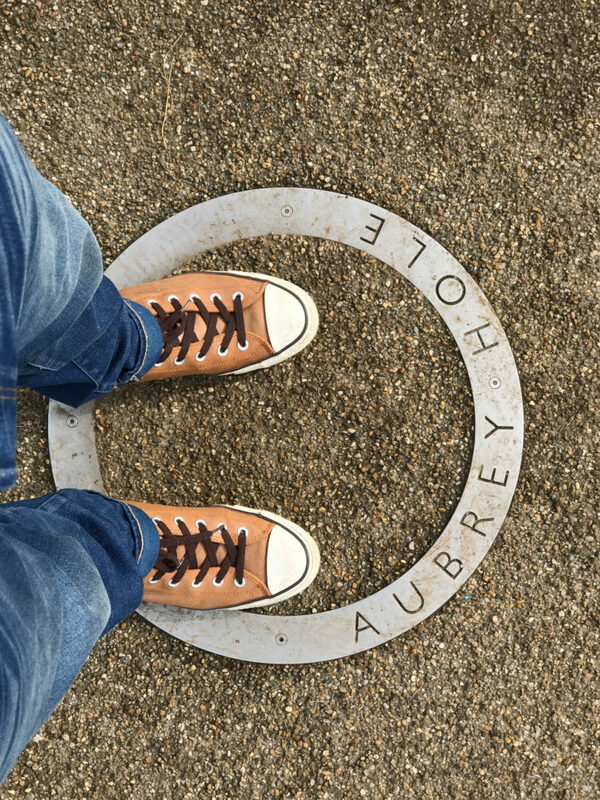 Walking from Salsbury to the site is also possible if you don’t mind the distance. A better option if you want to come on foot is to get the bus from Salisbury to Amesbury and walk from there. If you sum up the costs for train, coach and admission ticket you will find out that the cost is higher than the coach option and you also need pre-planning, but, if you are keen to have an adventurous day, just go for it, especially if you want to spend the night in Salisbury, or visit any other towns in the area. 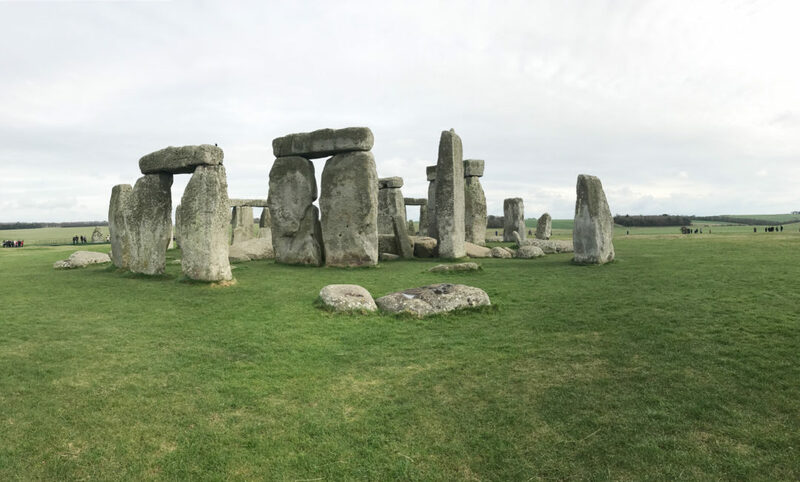 If you plan to rent a car in the UK, Stonehenge is located about 130 kilometers southwest of central London and could take two-to-three hours to make the drive. Stonehenge offers free parking for ticket holders on the grounds next to the visitor center, but in high season it will be hard to find a parking spot. 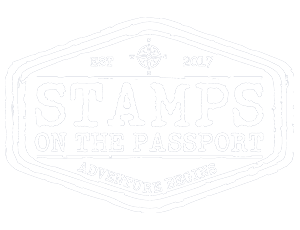 *There are also different offers for Members, Groups, and Families. 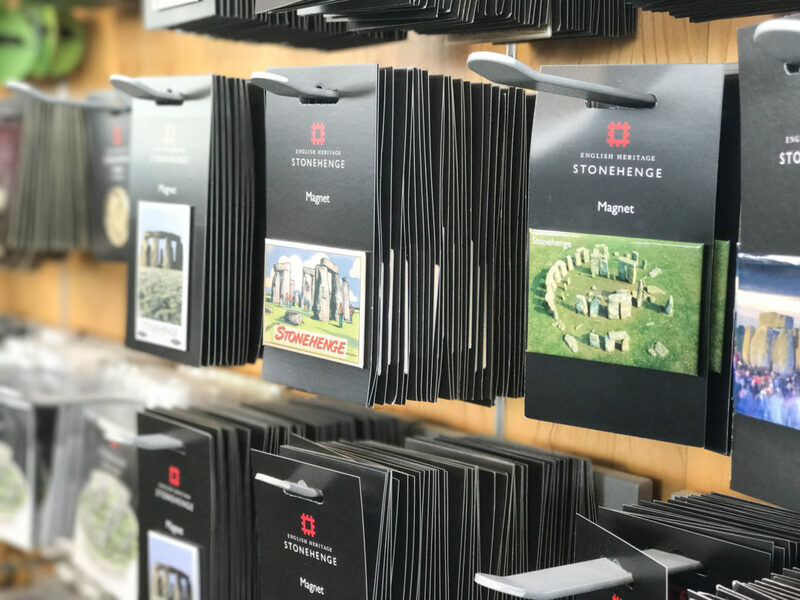 Entrance to Stonehenge is now managed through timed tickets and advance booking is the only way to guarantee entry on the day and time of your choice. You will be able to choose your timeframe and buy your ticket online. During high season, booking one or two days in advance is enough to ensure you a good spot. We went in March, and there were few people on site, so we did not need any reservation. Once you arrive at the entrance and tourist center, you can catch a 10-minute shuttle ride (frequent departures) that takes you right up to the stones. If you want a little more fresh air, you can also get off the shuttle early, and walk half way to the site. 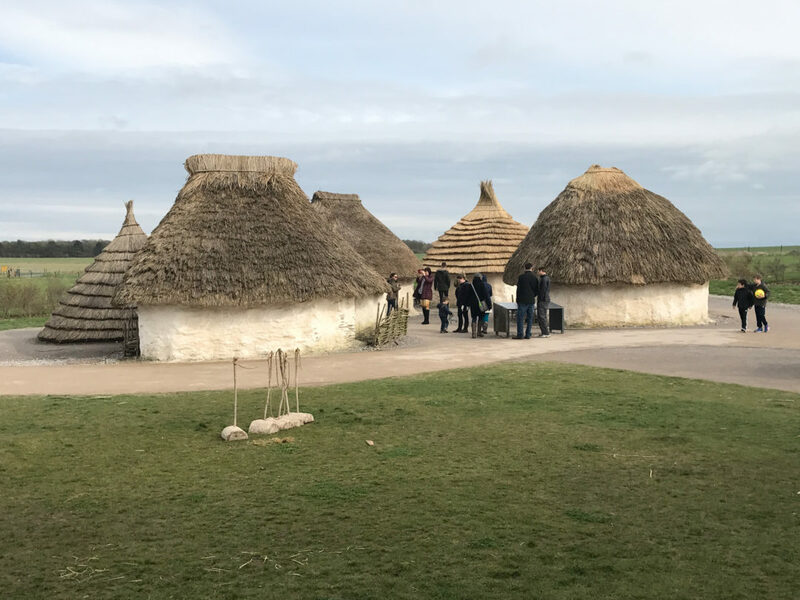 If you chose the second option, you will definitely add more excitement to the trip as you will gradually start seeing the stones and there are tons of burial mounds that you will see along the way. If the weather is good, it’s worth the trip, especially because you can always take the shuttle on your way back. 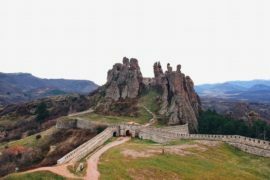 To protect the site, the stones are protected by a rope, so you can see them from a 20m distance, so all you can do is to walk around the monument in a circle, and then you can go back to the tourist center and gift shop. A lot of people say that they were disappointed by the trip since the stones are not as big as everybody thinks and also because you can see them for free if you walk a little bit from the road. There are 2 categories of people, the ones who like to hike and see historical sites, and others who would leave in 10 minutes and wonder why they spent the money for a bunch of rocks. My advice is to walk around, see the monument from different viewpoints and also read about its fascinating history. We went here in March and the weather was sunny, but the sky was all gray. I did not get the quality of pictures that I wanted, but, at least there were a few people in the site at the moment, and I did not get to deal with the crowds swarming through the stones. From a photographer’s point of view, the rope that stood between us and the stones was a good thing, since I could see and photograph the stones without any people jumping in front of my shots. 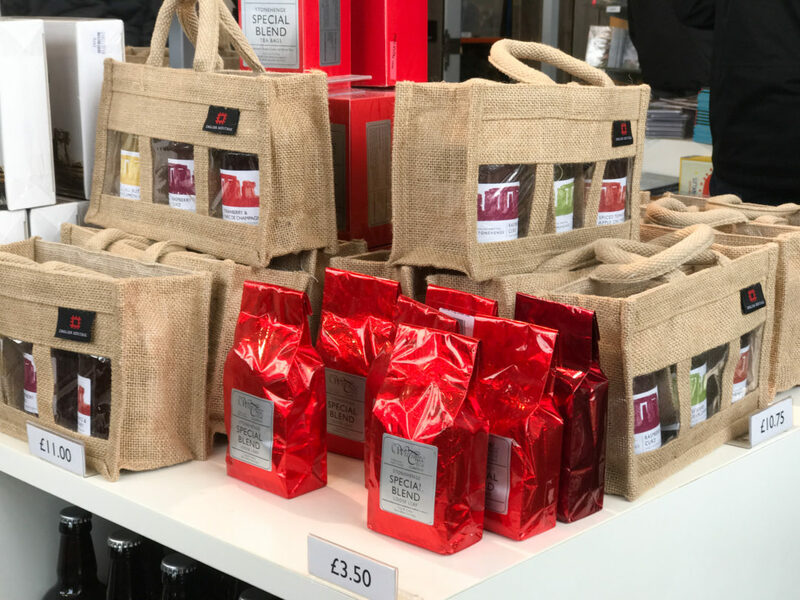 After you finish your visit, you can go to the visitor center to see a lot of interesting information about the monument, stroll through the souvenir shop where you can see a lot of quality souvenirs for all budgets and also you can have a coffee or lunch in the on-site café. Personally, I loved the site, and it’s been on my bucket list for a long time. As an advice, read a little of its history before getting there since it will help you understand more the beauty of this place. 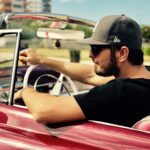 I ‘m an engineer, photographer and travel enthusiast based in Bucharest Romania. 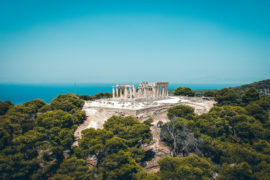 I have started traveling at a young age, and began photography to show my friends the great places I have visited, encouraging everybody that experiences lived while traveling are the best memories a person can have. A few years ago I have started doing commercial work (portraiture, fashion, beauty and architecture), and I combine that to my day to day job in the IT industry. I have visited 39 countries till the day, and the goal is to visit them all. Hi there to every one, the contents present at this web page are genuinely awesome for people knowledge, well, keep up the nice work fellows.